Just ran across this in Hemming's Classifieds. 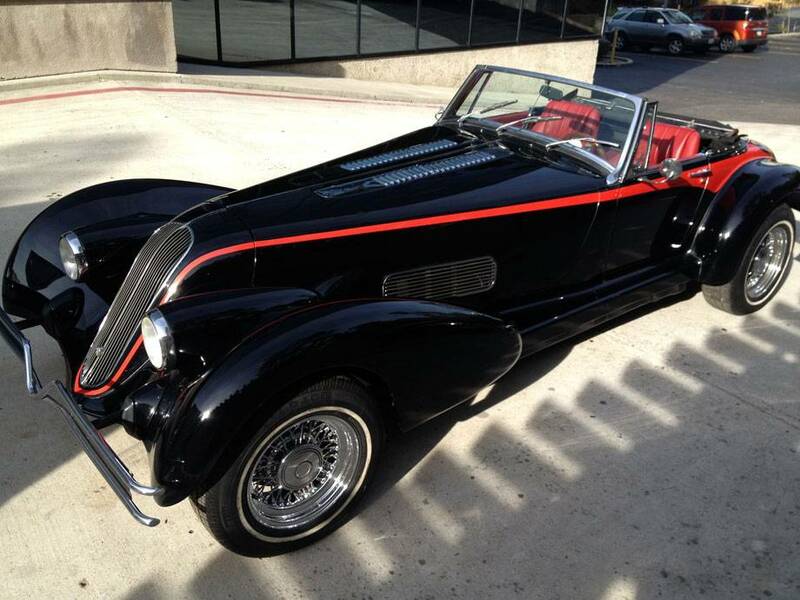 Listing says 1 of 12 built, and looks retro like a Plymouth Prowler. But with the 351C/400 V8 would definitely have the go to back up the show. Of course those wire wheels would probably be the weakest part of the drivetrain. A couple power brake burn outs and they'd probably get out of round pretty quick. Did an internet search for these, and couldn't come up with anything (other than an aftermarket parts manufacturer by the same name). Just ran across in Hemming's Classifieds. Listing says 1 of 12 built, and looks retro like a Plymouth Prowler. But with the 351C/400 V8 would definitely have the go to back up the show. I saw 15 made. Based on the Torino. Even with the 351/400, probably not a lot of power. And if power braking is what you want to do, don't buy 1 of 15. But yes, the wire wheels can be a weak link.